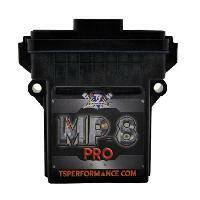 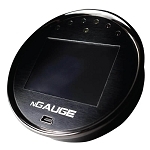 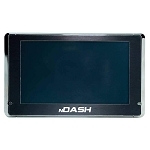 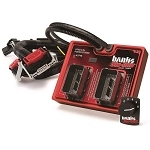 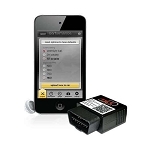 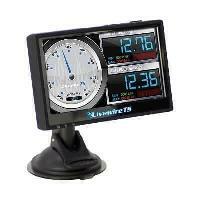 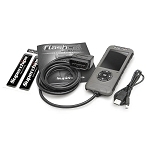 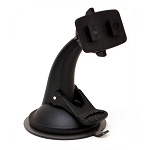 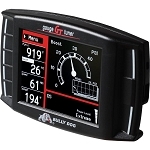 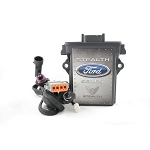 The best tuners and programmers for the 6.0 Powerstroke give power and performance from a simple 5 minute download. 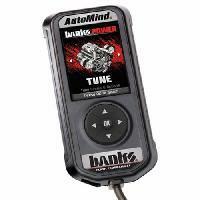 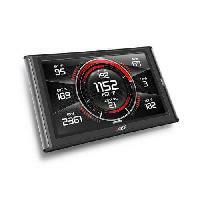 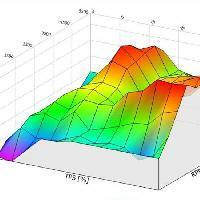 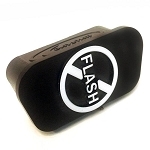 Featuring custom tunes for bigger injectors and performance modifications. 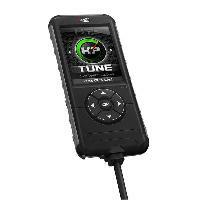 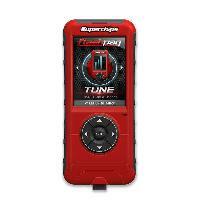 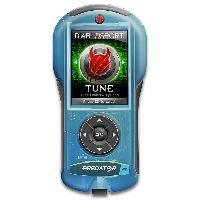 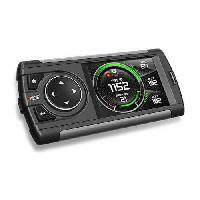 Best selling tuner are the SCT X4 and SCT Livewire.